Rabia Mohano is sitting in her house, a small wooden shed. Outside, she can clearly hear the soft lapping of the water and the thin, shrill wail of the wind. 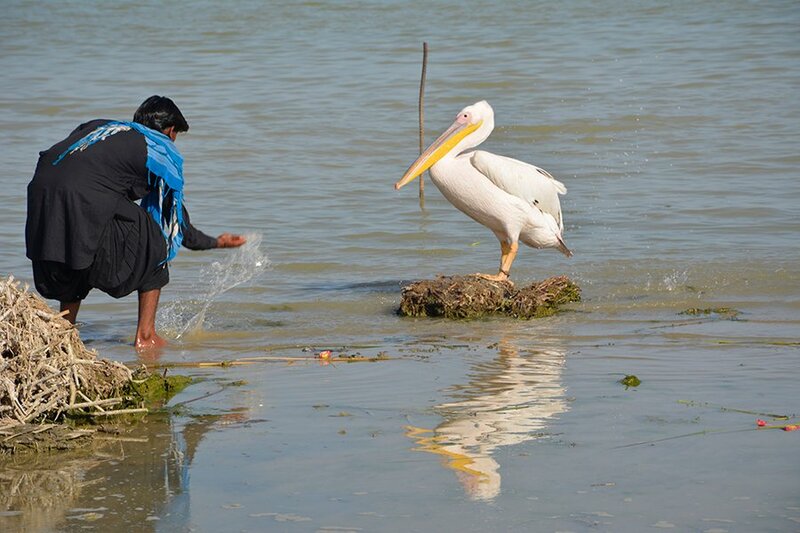 The teenager peaks out to observe her two pet pelicans, sitting lazily on a rock next to a large reservoir. 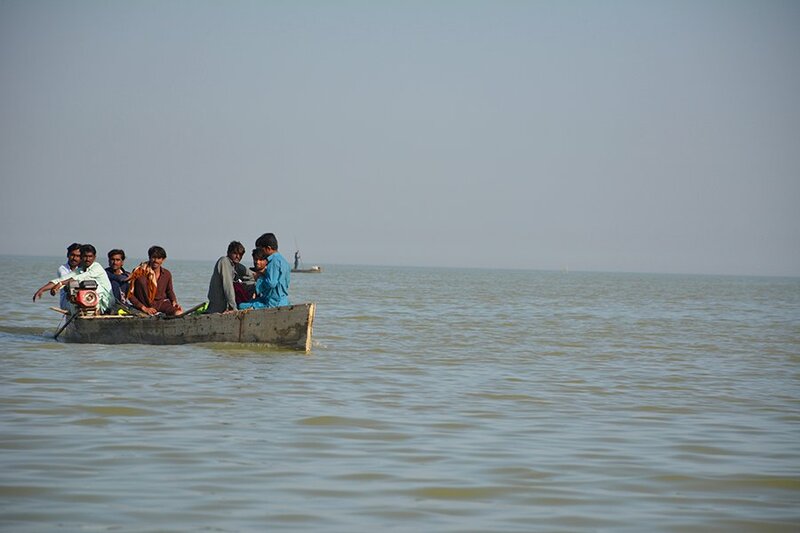 Mohano lives on the edge of Manchar Lake, Pakistan’s largest freshwater lake. Yet, she cannot use the water. The practice of dumping agricultural waste has raised its toxins to dangerous levels. 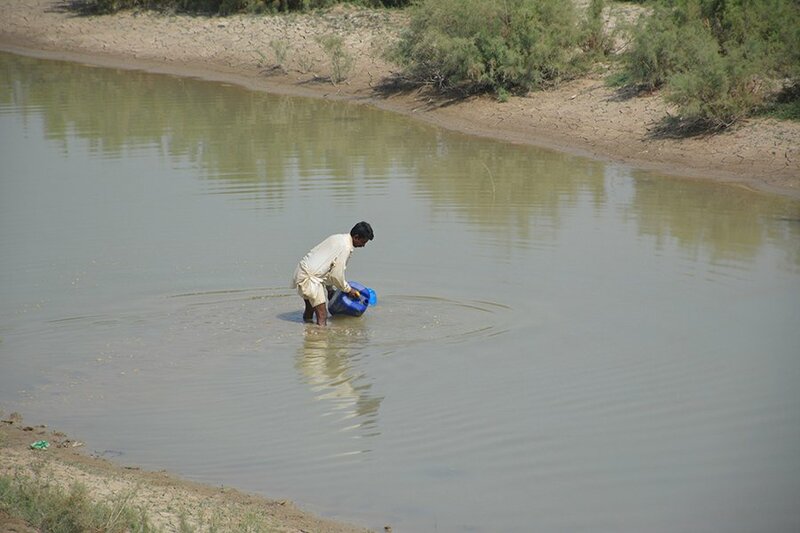 Every day, the young girl must walk two kilometres to fetch water for her family. 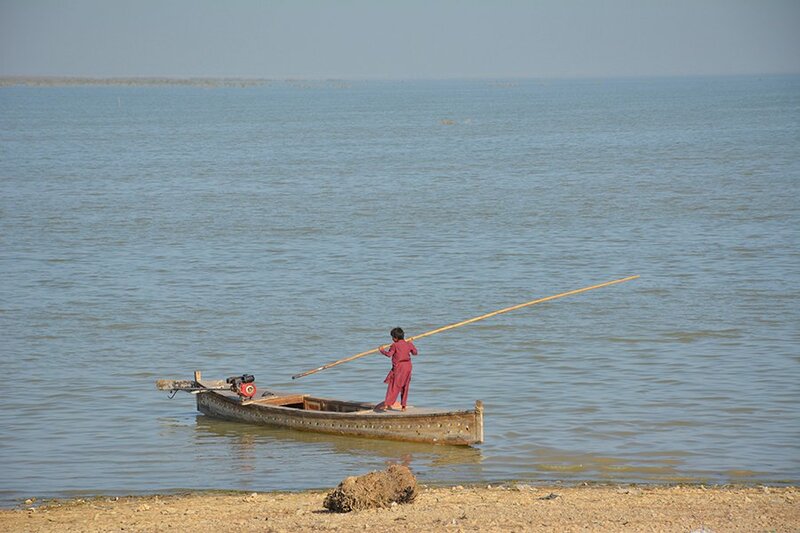 Her father is a traditional fisherman, who settled in a hut close to the Lake, stretching between the Dadu and Jamshoro districts of Sindh. On its west is the River Indus, where the Lake gets most of its water from. 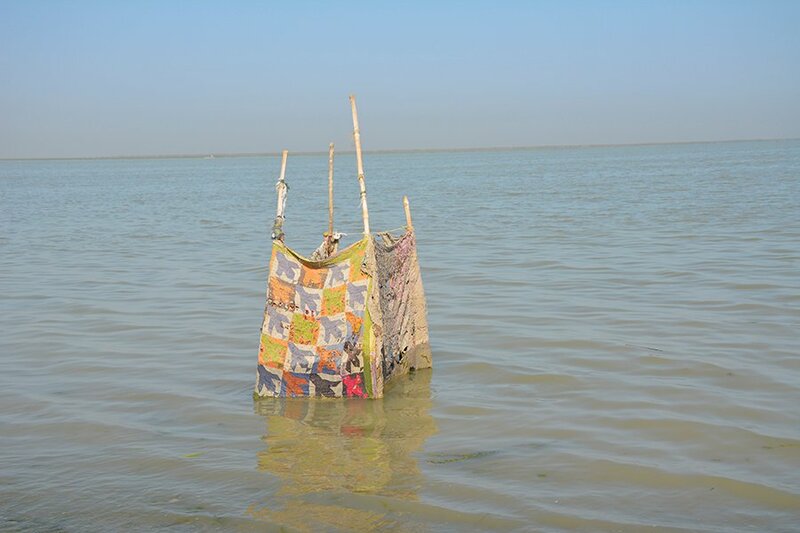 When Mohano was a small girl, her grandmother would regale her with stories of a legendary floating village. 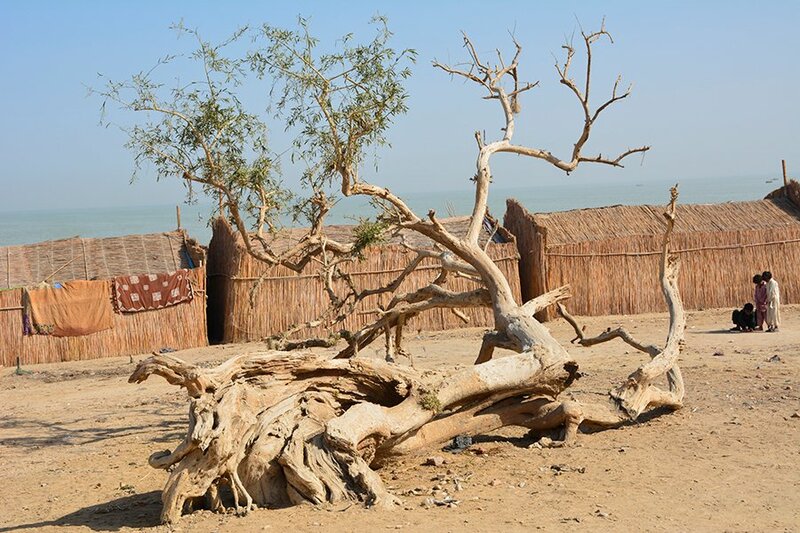 “She would say that an entire village used to float above the shores of the Manchar Lake,” Mohano tells Geo.tv, “Hundreds of families used to live in their boats.” But the Lake is now dying, and many fishermen have abandoned their water homes for land. Manchar Lake is spread over 250 square kilometres in width, that can swell up to 500 square kilometres during the monsoon seasons. It is approximately 2.5 to 4 meters deep. In the past, a large and diverse species of fish could be found beneath its surface. 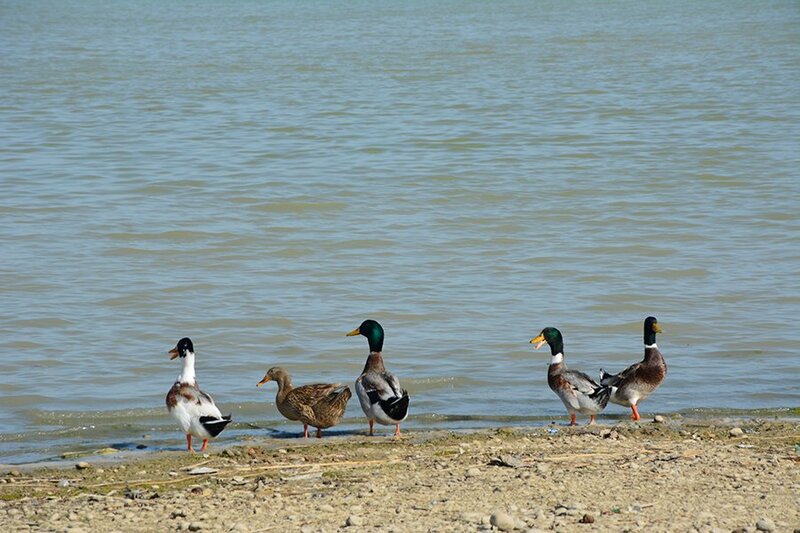 Seasonally, Siberian migratory birds would flock to its shores. But the fish, the birds and the people are all leaving now. Trouble first arrived when the Lake began to dry up. 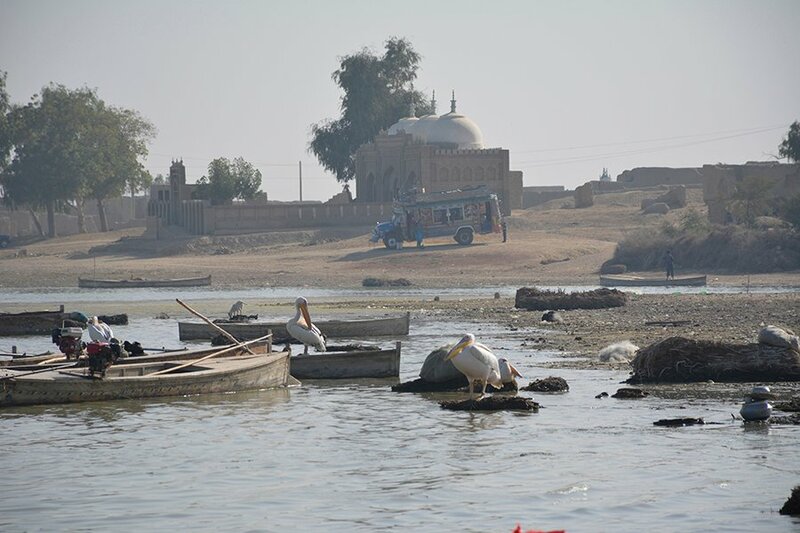 Water in the Aral Wah and Danstar Wah – two major canals that flow directly into the Lake - reduced. 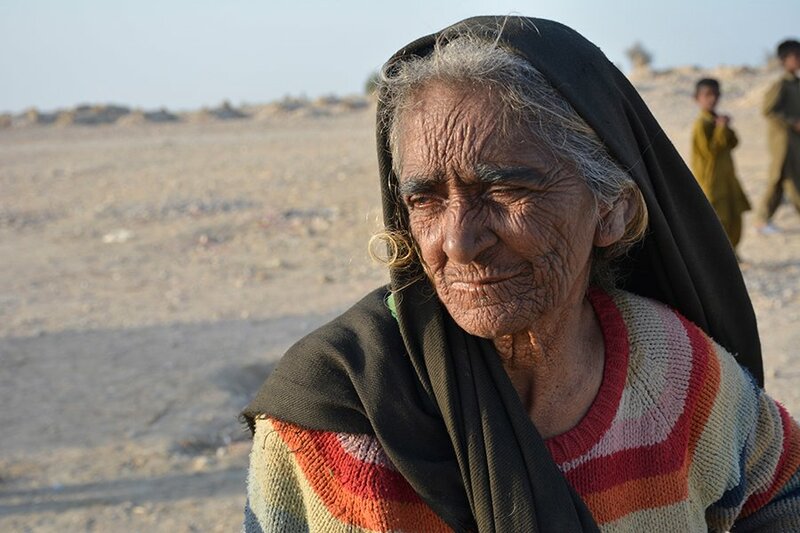 Separately, as weather patterns were affected by climate change and less than normal rainfall was received in the Kirthar hills, the water level further plunged. But the last nail in the coffin was hammered in by the Water and Power Development Authority (WAPDA), which constructed the Right Bank Outfall Drain (RBOD-1). 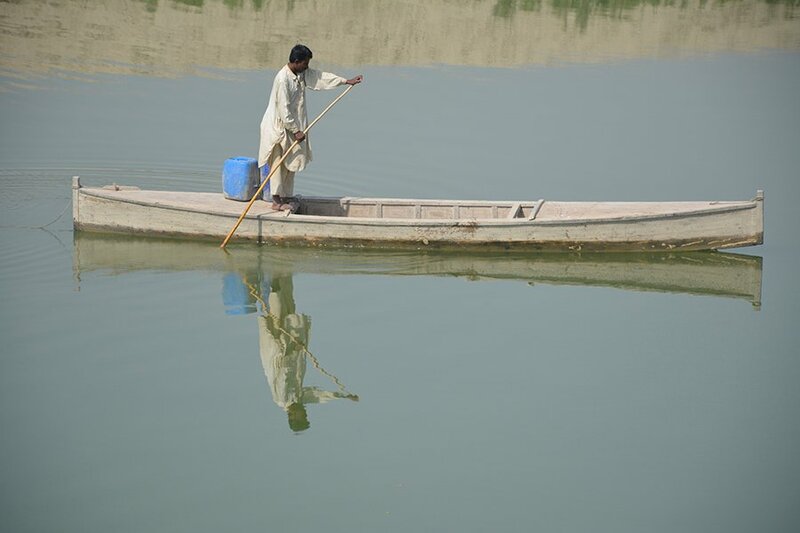 This drain is designed to carry toxic wastewater of industries and agricultural lands from Northern Sindh districts and pour it into the Lake. 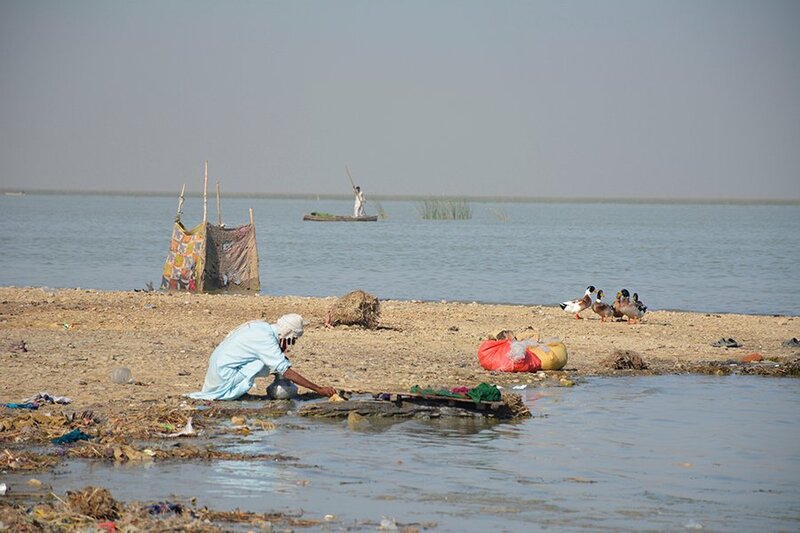 In 2015, the Supreme Court of Pakistan took notice of the contamination of Manchar Lake. Last month, it directed the Sindh government to monitor and revive water filtration plants in the area. The judges further observed that the problem would be solved if RBOD-II is completed immediately and the effluents are instead disposed of into the sea. Up until March, the RBOD-II had run into troubles. 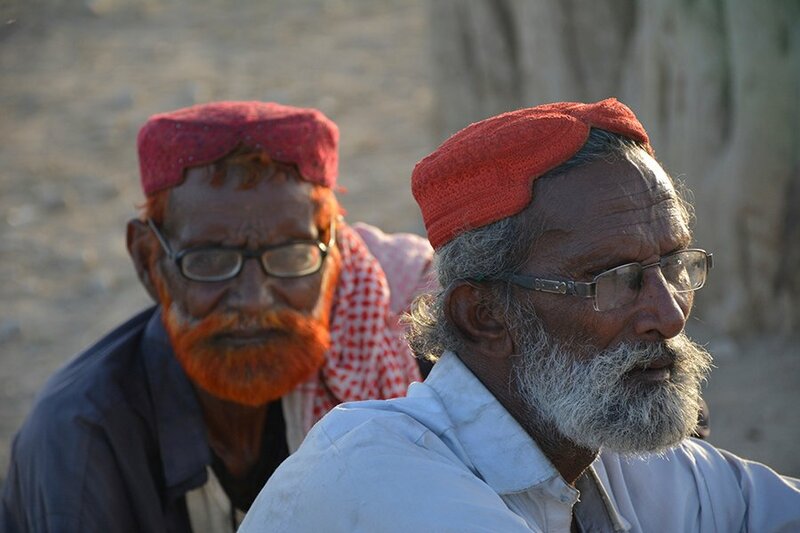 The project was to be jointly funded by the federal and Sindh government. However, the federal government will not release the amount unless the Sindh government provides its share. 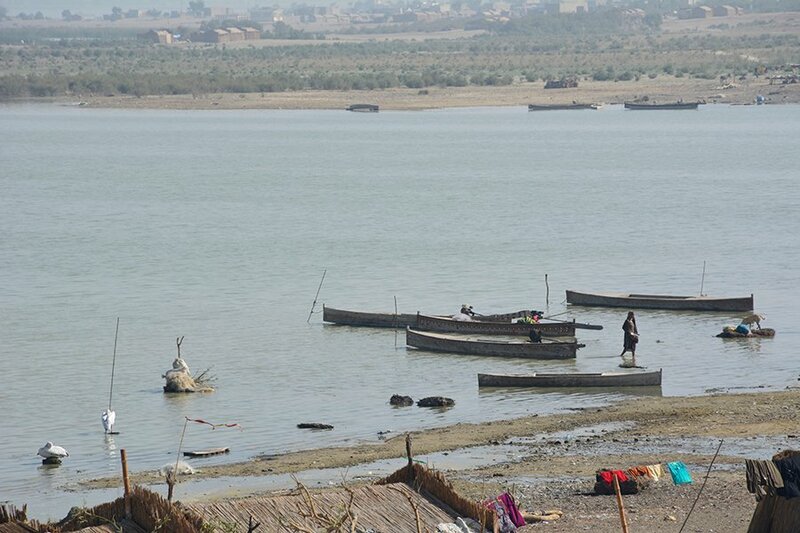 To further compound the issue, he says, the government has proposed to build the Nai Gaj Dam, an embankment on the Gaj River to store drinking and agriculture water for the arid areas of Kachho and Dadu. But the dam will disrupt rainwater from the Khirtar hills from flowing into the Lake. 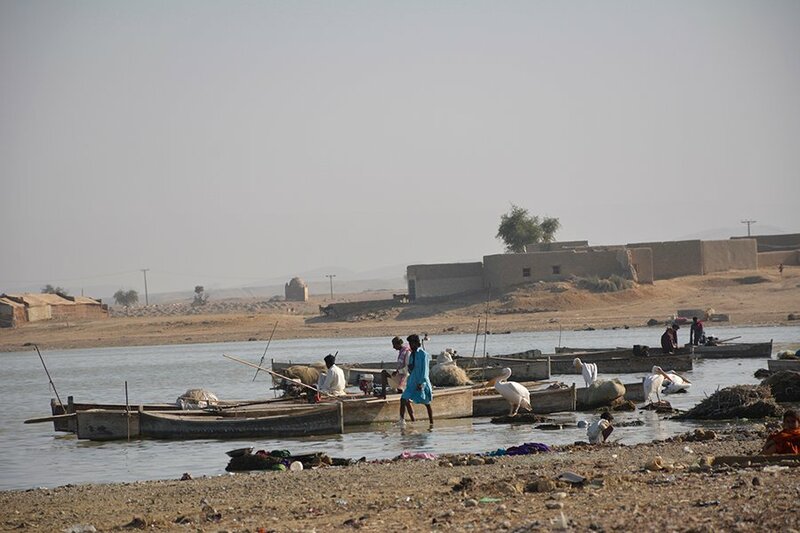 Earlier, when the waters were clean, authorities would use the Danstar Wah canal to empty the Manchar Lake into the River Indus, and then wait for it to be replenished with fresh water. But that is no longer happening either. After the RBOD-1 was built its pollutants were making their way to the River. In 2004, after consuming toxic water from the Indus, over 65 people died in Hyderabad. Later, the people of Hyderabad, Tando Muhammad Khan and Badin protested against the release of Manchar Lake’s contents into the River, which then stopped. 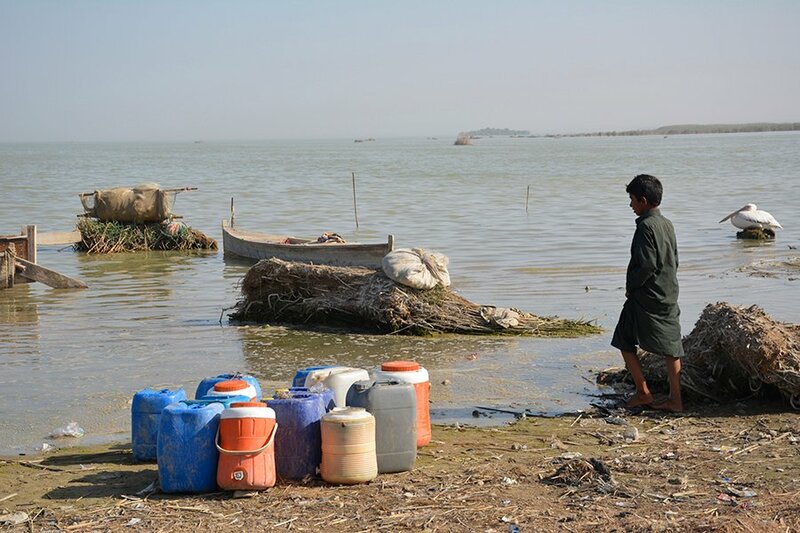 Abdul Fateh Dahari, a local water expert, also disclosed that fishermen have a habit of using poison to catch fish, which adds to the water’s pollution.